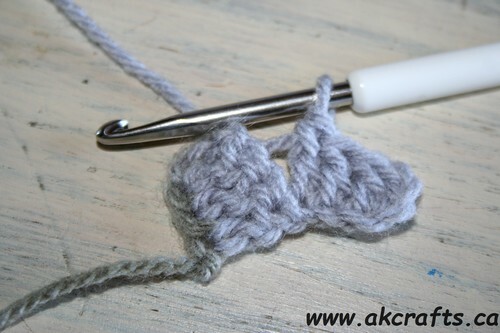 But I have to say it is really easy to make it and it is fun. So when I can do it, everybody else can do it. 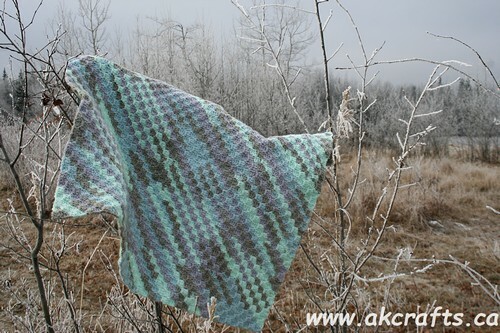 I used 6 skeins of Schachenmayr Bravo Color Florence and a 4 mm Hook. 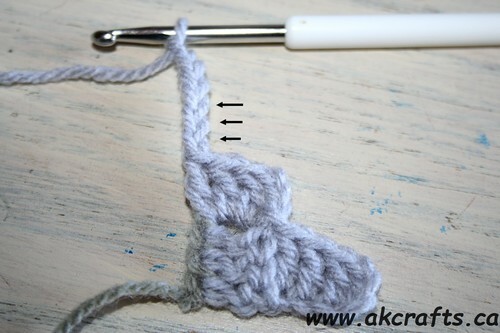 It is an easy task to make your blanket smaller or bigger. 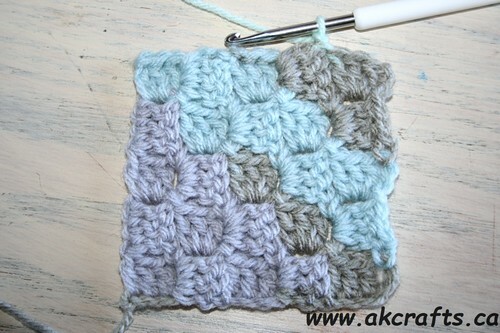 Because this pattern is worked diagonally you have to work your increasing rows until you have reached the width you want. After that you start with your decreasing rows. Now let’s estimate the yarn for your blanket. 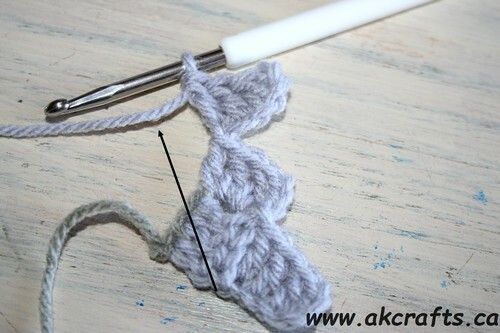 Half of your yarn quantities will be used up before you start with your decreasing rows. 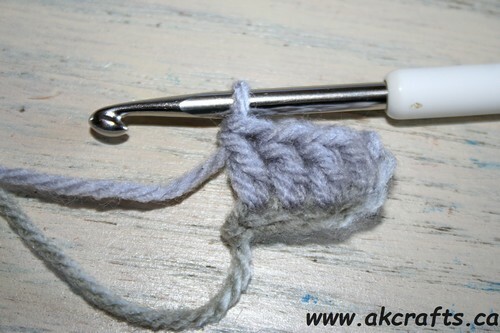 But let’s not forget the extra yarn you will need for your border. 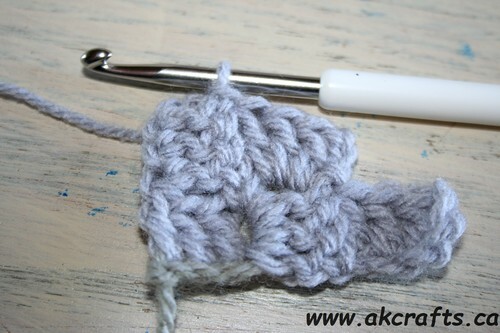 I wrote this pattern in English and using American crochet terms. 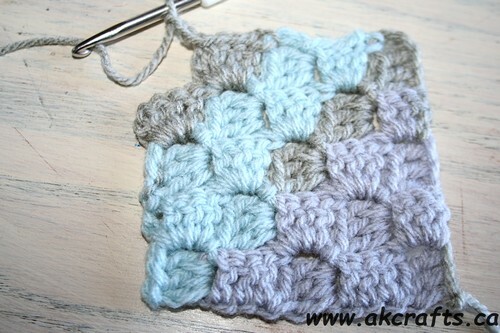 You can use as many or few colors as you like for your blanket. 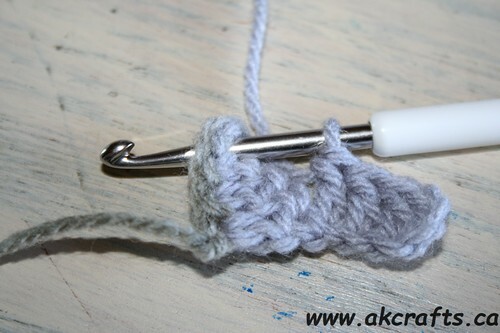 You can use your favorite yarn and respective hook for your blanket. 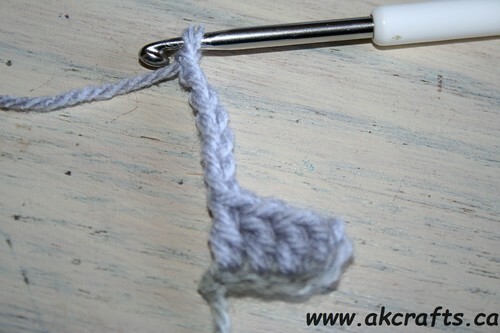 Row 3: chain 5 and work a DC in your 4th chain from your hook. 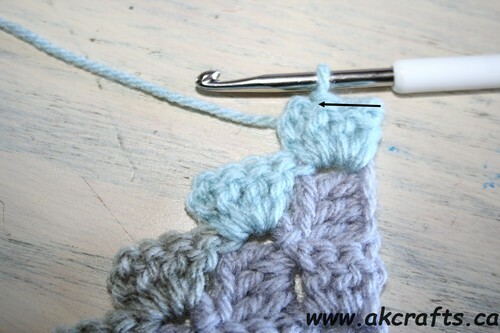 Then work 1 DC in each of your remaining 2 chains and “flip” your previous Row vertically. 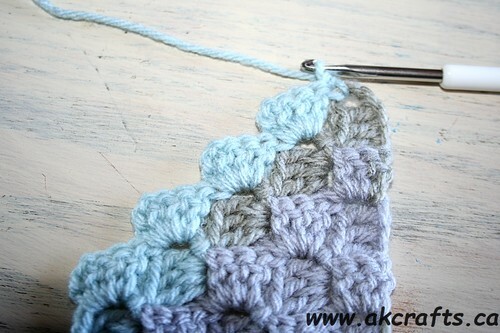 Your blanket will grow by increasing 1 block in each row until you reached the width you want. Now you have to start with decreasing. 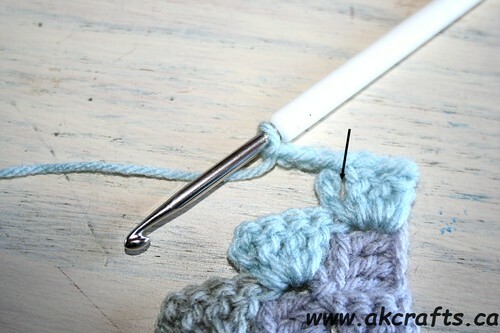 Repeat this row for your decreasing part of your blanket. 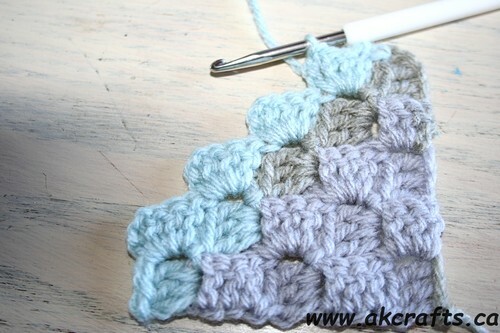 To make a border for this blanket is completely your choice. I left my blanket without border, because I love it the way it looks. On the other hand a border would be a nice finishing touch. 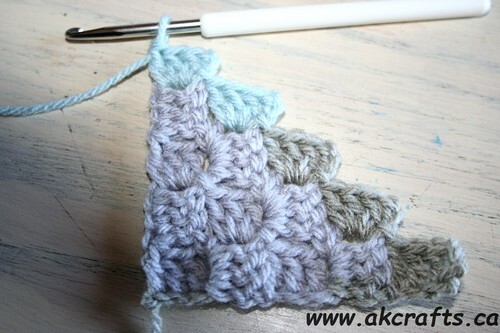 I think a simple crochet border is all this blanket would really need, but feel free to make any border you like. 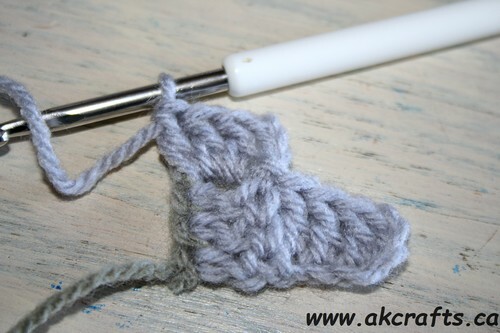 Maybe 4 Rounds of single crochet would be nice – so take turns and work 2 or 3 single crochet for every block along your edges. 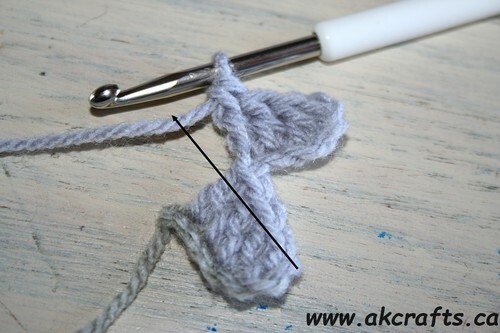 For your corners work a single crochet, ch-2 and a single crochet in your corner stitch. 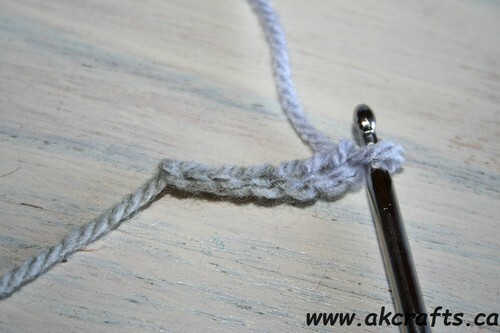 work a DC in your 4th chain of your hook and 1 DC in each of your remaining 2 chains. Now your ch-3 space is at the same level as your hook. So let’s start over again for your next row. Work a SS, ch-3 and 3 DC in your ch-3 space. Then SS to your next ch-3 space. 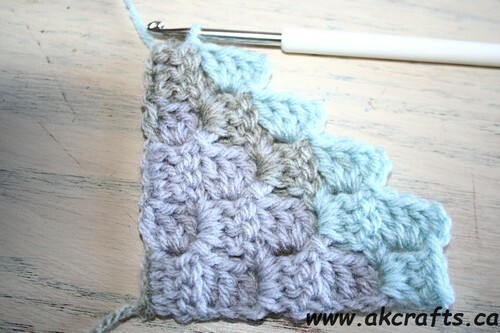 Keep building your blocks … until you have reached the width of your blanket you want. 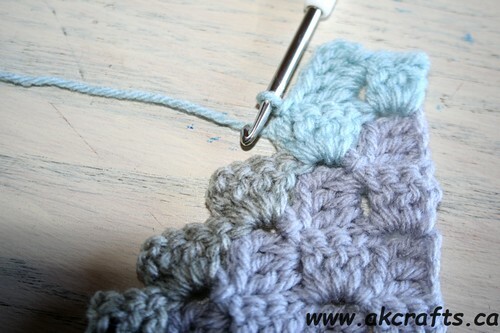 When you at the middle of your blanket you start to decreasing your rows. 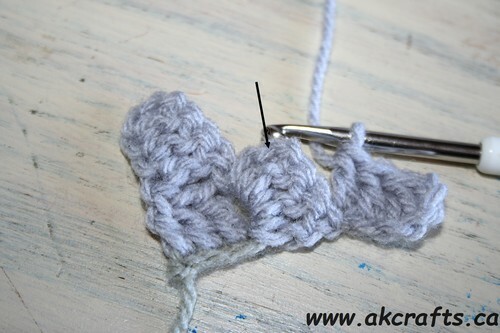 Finish your final block of your row and let us start decreasing. and start a new block with a ch-3. Work a 3 DC in the same ch-3 space and SS to your next ch-3 space. – You made your first block in your decreasing row. Keep going by working another block with a ch-3 and then 3 DC in your next ch-3 space. At the end of your row SS to your last ch-3 space. Work you SS’s along your 3 DC’s and SS to your next ch-3 space. Working your blocks to the end of your row. Continue in this matter …..
until you have only one more block left. Work your last block and SS to your last ch-3 space. Fasten off!